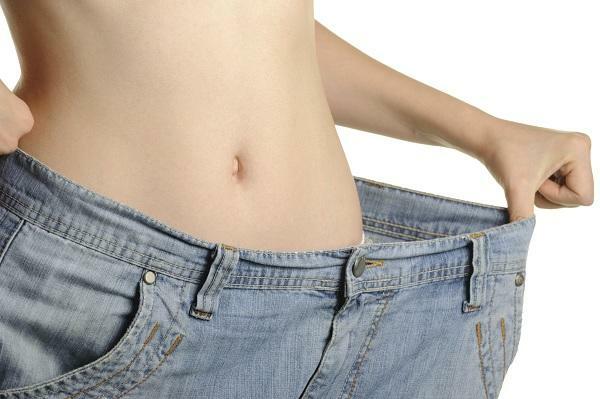 Thanks to this recipe, women can shrink an inch of belly fat daily. This recipe eliminates excess fat and water from the body, improves brain function, memory, hearing and eyesight. The main ingredients of this recipe are fresh horseradish, lemons with peel and honey. circulation and it is also a great diuretic and it helps with rheumatism. 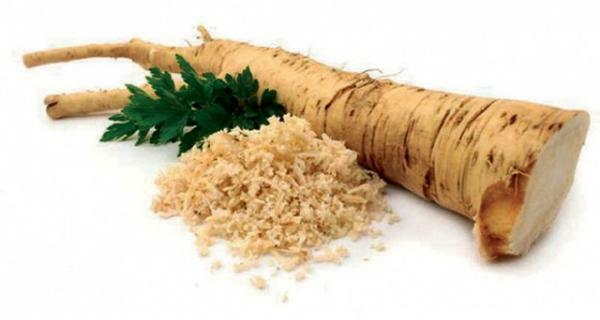 Grind the horseradish. Take 3 lemons, blend them unpeeled and add them to the bowl with the grounded horseradish. Add 3 tablespoon of honey in the mixture and stir well with a wooden spoon. The mixture is kept in a glass jar in the refrigerator. Consume one teaspoon of the mixture two times a day with meals. Use it for 3 weeks and watch how the waistline is being decreased day by day.